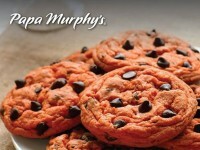 Like they do every year, Papa Murphy’s is offering their Jack-o-lantern pizza from now until Halloween. 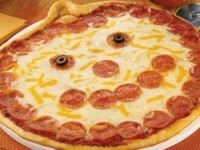 The pizza is pumpkin shaped, outlined with pepperoni and has a Jack-o-lantern face made of pepperoni and olives. 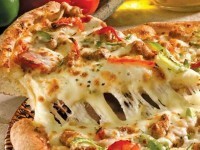 The pizza ranges from $7-8, and is at participating locations. 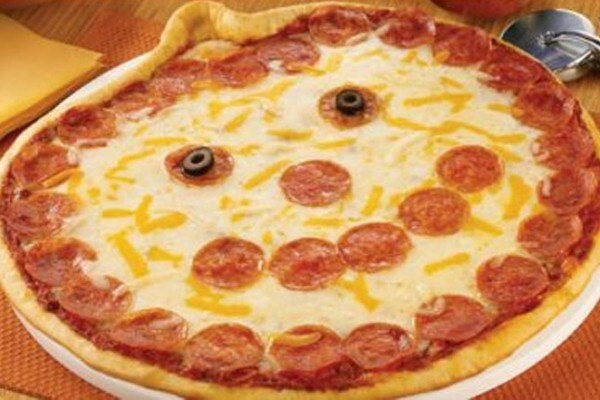 The pumpkin pizza will be available through Halloween. Jaden is a fast food junkie. When he isn't chowing down on burgers and tacos, he is likes to play soccer. He also loves watching football. His favorite fast food items are the Beefy 5-Layer Burrito from Taco Bell and Dairy Queen Blizzards.